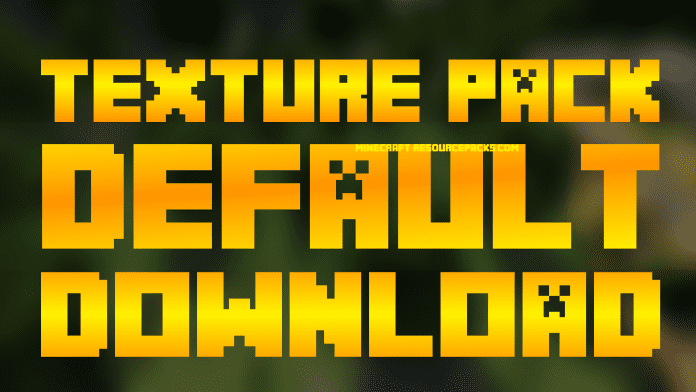 Minecraft Default Texture Pack - The default look of Minecraft (Default) Resource Pack. If you want to create your very own Texture Pack you will need a base to work on. 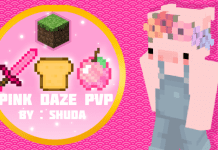 Most PvP Texture Pack Makers use Minecraft's Default Texture base to create default edits. However, there are different files of Minecraft's default resource pack look for different versions such as 1.13/1.121.11/1.10.2/1.10.4/1.9/1.9.2/1.9.4/1.8.9 and 1.7.10 because minecraft changed it so many times. If you create a new Texture Pack you can either keep most textures and just edit a couple of them to make a default edit or replace every texture with your own. 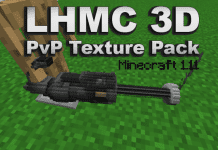 How to install Minecraft PvP Texture Pack 1.13-1.7? 3. Navigate from "options" > "Resource Packs" > "Open resource packs folder". 4. Drag and drop the PvP Texture Pack into the folder that just opened. Several dl links provided by Westfall on YouTube. Use all 1.7/1.8 Packs with 1.9: Guide. My family members always say that I am killing my time here at web, but I know I am getting knowledge every day by reading thes pleasant posts. Thanks for that compliment. Try checking everyweek. More updates to come. 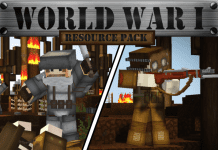 This basical resource-pack is only scam beacuse its actually no resource pack. 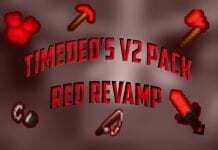 You see no screenshots and the pack is actually no real pack its only a template. I don’t understand why people are downloading Minecraft Default Base Texture Pack. You can just rip it out your MC folder if you need it for making your very own pack. Don’t they know how to get the basical pack without downloading it? Where’s the crafting table bottom? The bottom of the crafting table is just the oak wood texture….